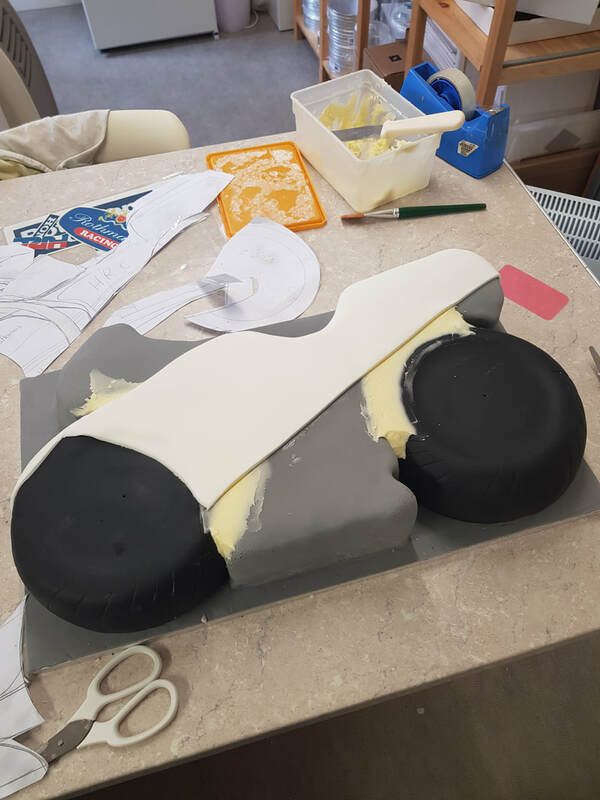 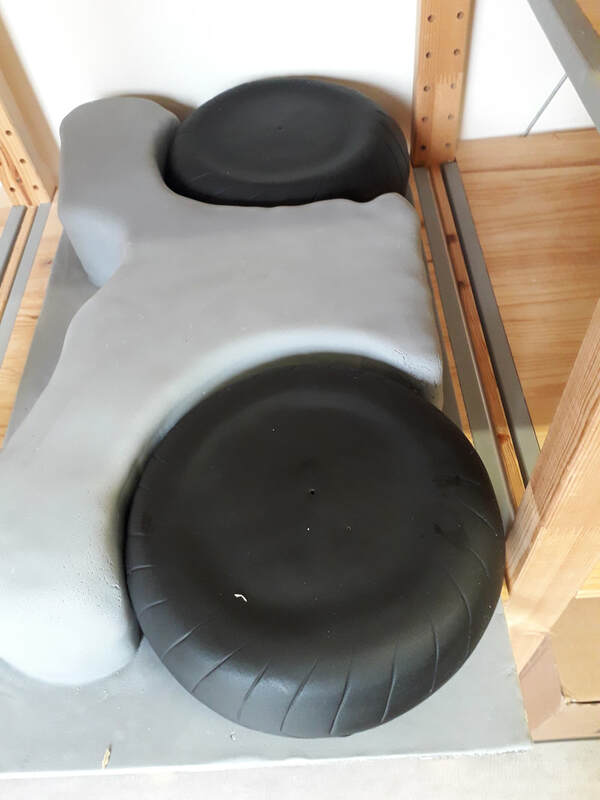 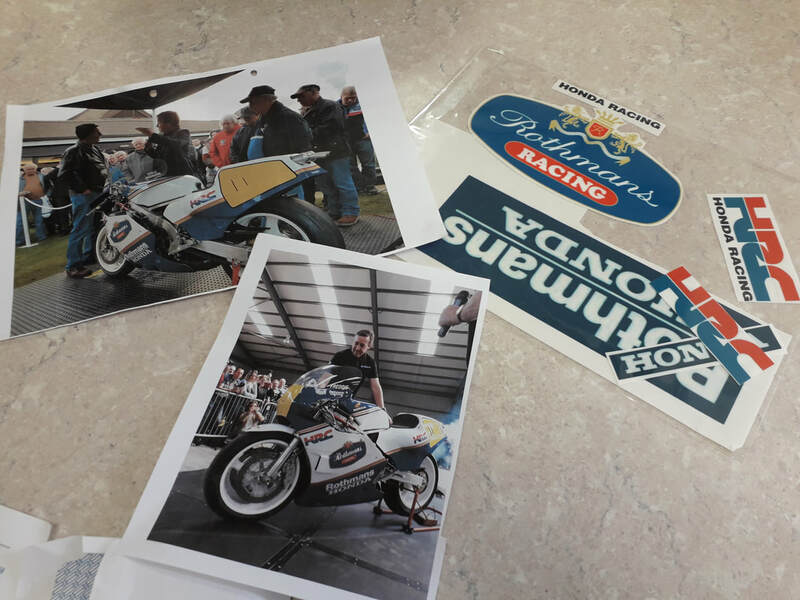 The Fast Freddie's Anniversary cake is to be raffled at the Brackley Classic Car Show, this Sunday in the for the charity MIND. 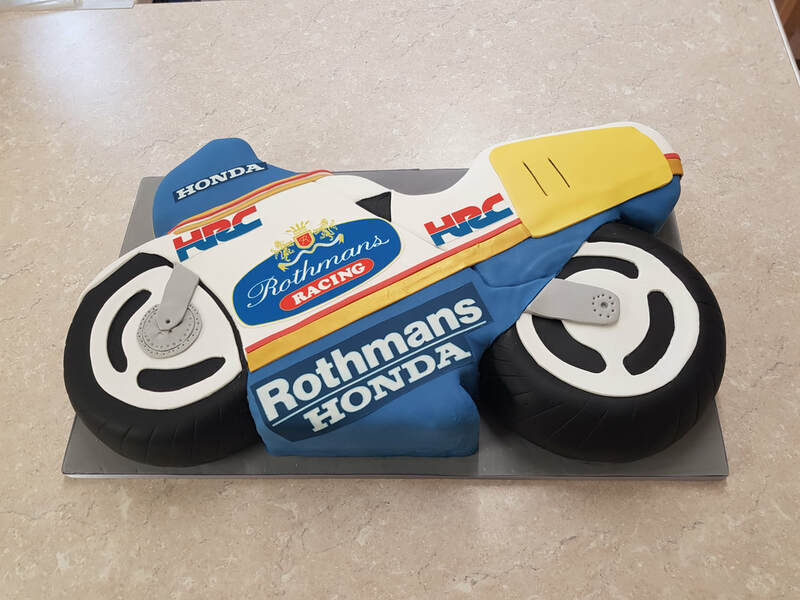 We are delighted to announce that our amazing Freddie Spencer Honda anniversary celebration cake, by Karen from CakesbyKit, is now complete!! 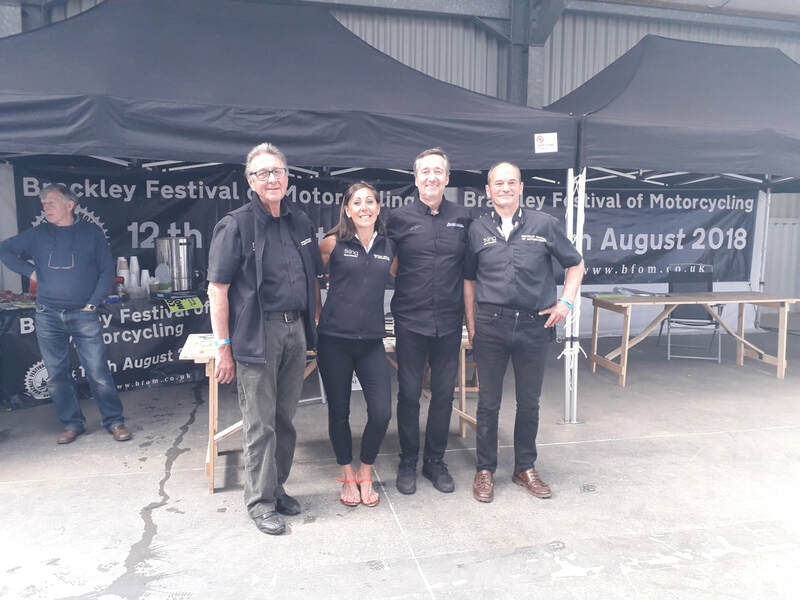 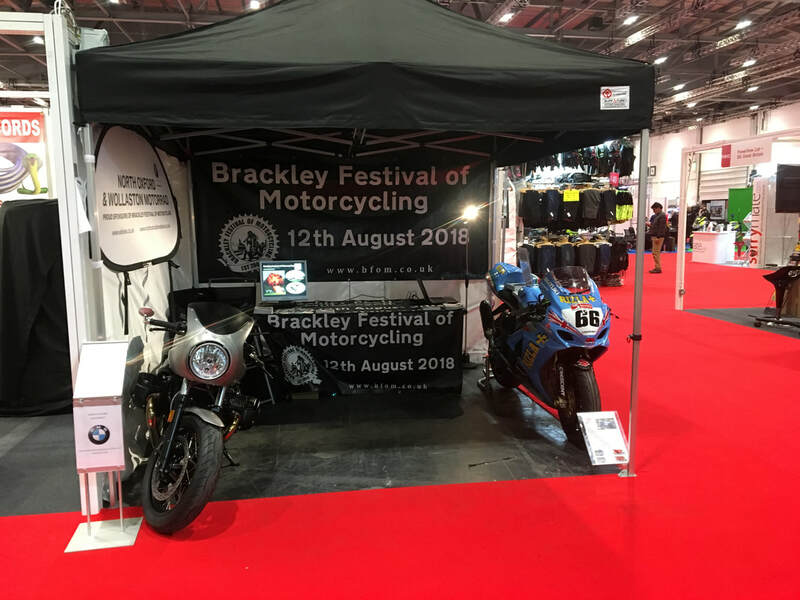 This is the BFoM crew working with the MCN and Freddie Spencer. 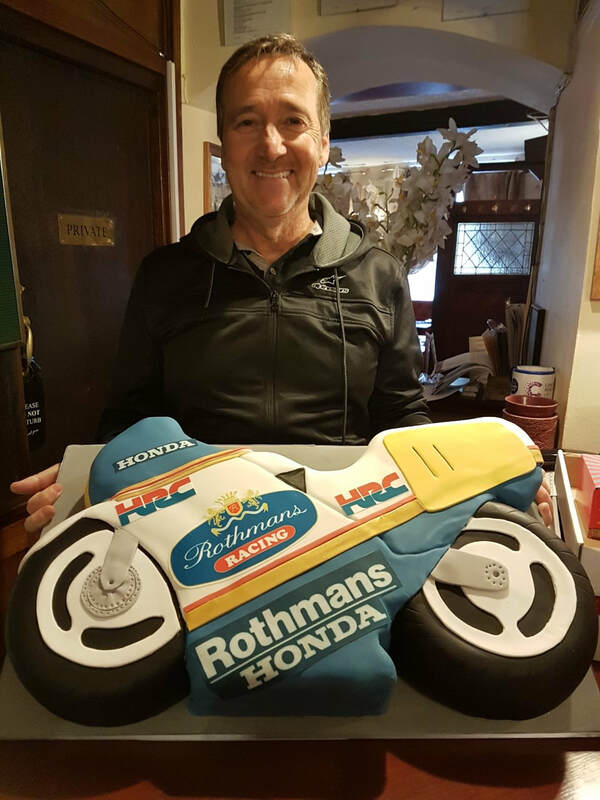 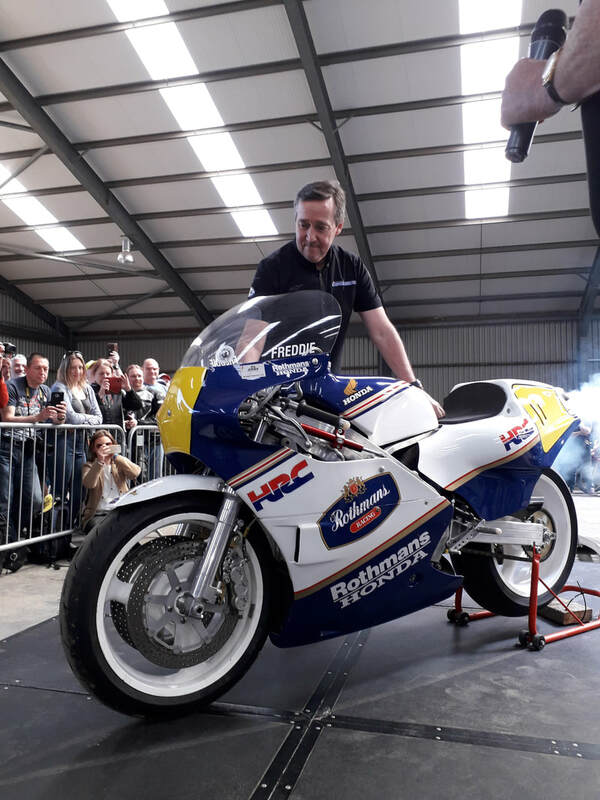 Freddie Spencer is known as one of the greatest motorcycle racers of the 80's.